And of course H&M is out of her size in those gorgeous floral boots :/ Ah well, you win some you lose some! 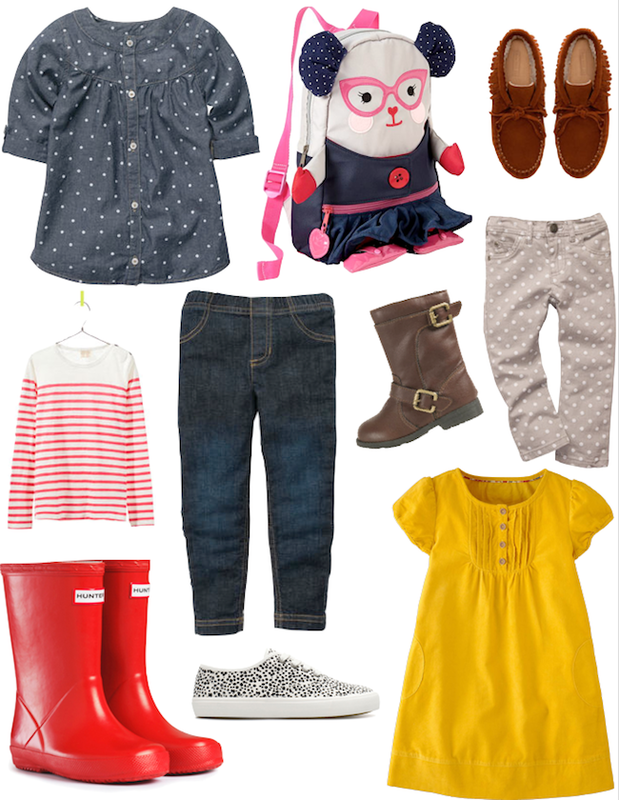 Where are your favorite places to shop for kids' clothing? 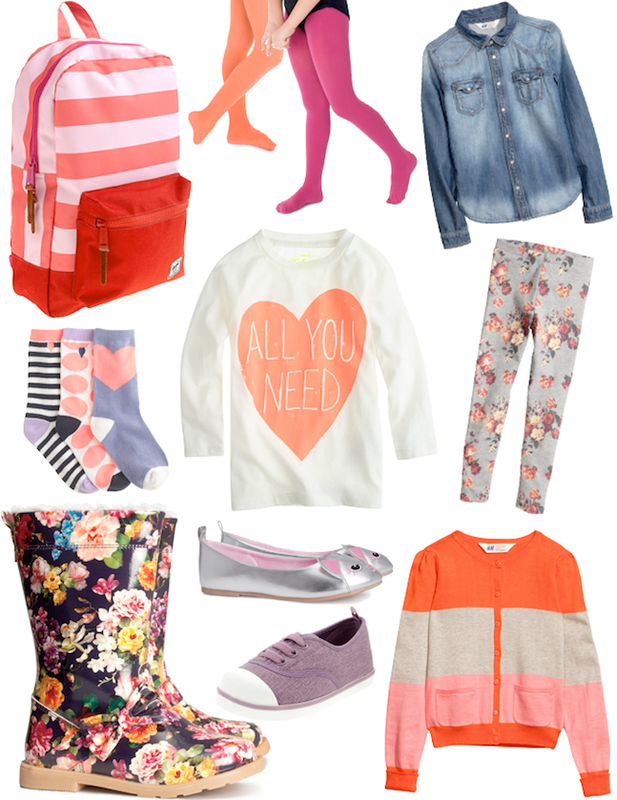 I am sooo happy that H&M allows you to order online now! I just don't get out shopping that often any more. Never heard of Peek - will have to google it! Peek is awesome, they used to only sell at Nordstrom but they have a whole line now. love them. I also forgot to mention Nextdirect too.